Pacific Paradise Pools and Spas is the company to turn to when you need professional, high-quality pool	or spa services in San Diego. We offer various types of services that	can help you get the best use out of your pool or spa. 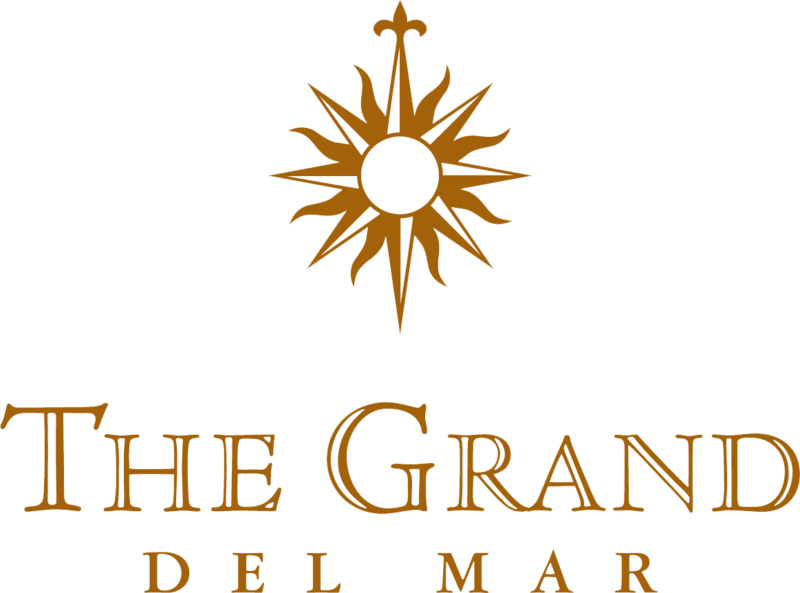 Our award-winning	company has worked with all types of customers, including the Grand Del	Mar Hotel! Whatever your needs are, reach out to our team so we can assist you. Cleaning & maintenance: Pools and spas can quickly become dirty and full of grime. This can lead	to problems such as murky water, failing equipment, and a pool or spa	that is not safe to swim in. We can come out and thoroughly clean your	pool / spa and all of its equipment. We can also make sure that all the	equipment is operating properly. Equipment installations: We complete installations of various types of pool and spa equipment. This includes installation of Pentair variable speed pumps and Pentair	ScreenLogic technology. The ScreenLogic technology allows you to conveniently	operate your pool equipment through your smartphone. Repairs: We offer repairs on in-ground pools and spas, and also on their equipment. You can count on our well-trained technicians to identify and correct	your pool / spa problem. We will have two technicians come to your location	for your repairs. This helps us to fix the problem quickly and efficiently. We also have a pool retail store to help you meet your needs. Our	licensed and insured company has more than 10 years of experience, and we have won numerous	awards for our exceptional San Diego pool services. If you would like	to schedule a free estimate or learn more about what we do, please	give us a call at (858) 270-7800.